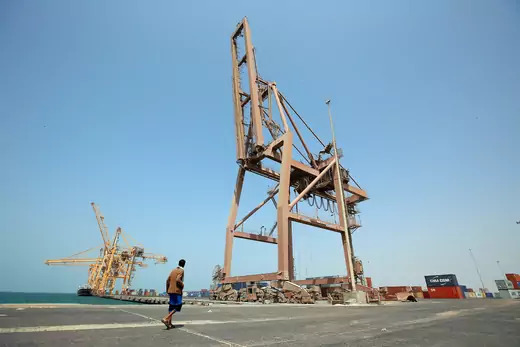 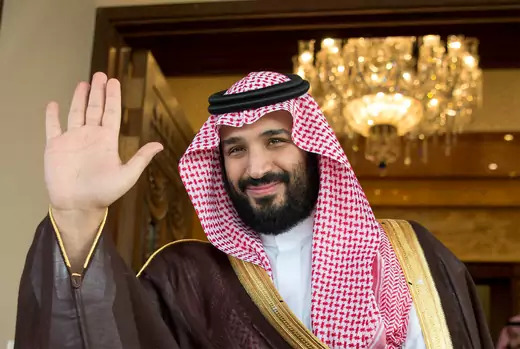 Averting famine will require Saudi Arabia to permit the resumption of commercial shipping of food and fuel to the besieged country. 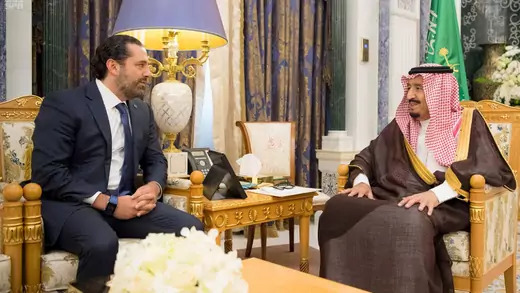 Saudi Arabia pressed Lebanese Prime Minister Saad Hariri to resign to try to weaken Iran-backed Hezbollah in Lebanon. 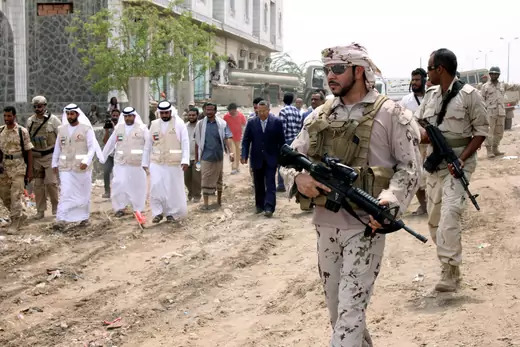 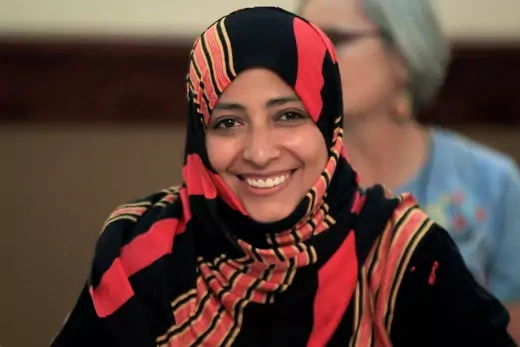 The path to resolving the crisis could run through Yemen.